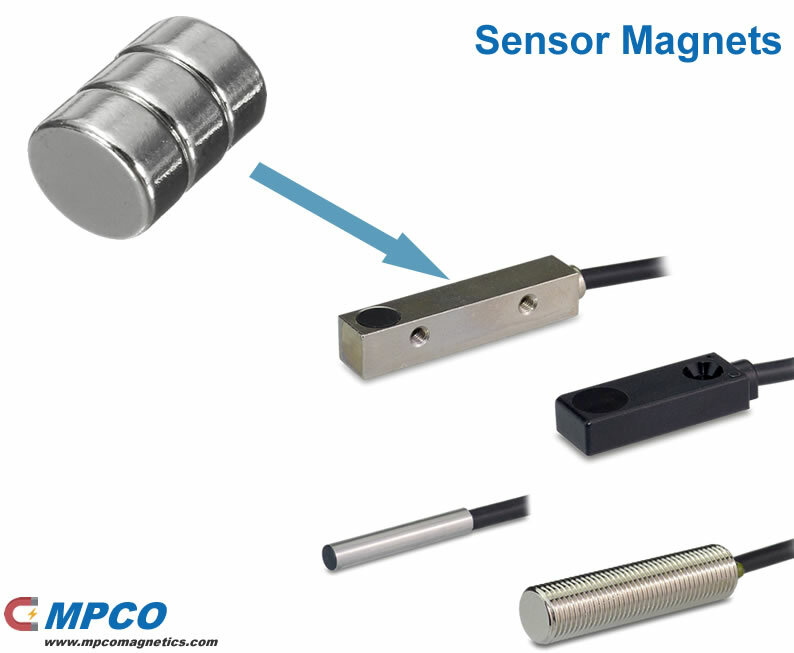 MPCO Magnetics has been supplying permanent magnets for sensors for over 20 years. We specialise in high volume automotive and consumer product applications where zero defect quality and product consistency is critical. Sensor magnets, that is used in the sensor system, mainly play the role of induction effect. Magnetic sensor is a device that can convert various magnetic fields and their varying amounts into electrical signal outputs.The magnetic field produced by the permanent magnets provided manually can be used as a carrier for many kinds of information. Therefore, the task of detecting, collecting, storing, converting, reproducing and monitoring various kinds of information carried in various magnetic fields and magnetic fields naturally falls on the magnetic field sensor. With the development of science and technology, the modern magnetic sensor has been developed to the solid, it is the use of magnetic field to make the electrical properties of the material changes in a variety of physical effects made, so that the magnetic field strength into electrical signals. 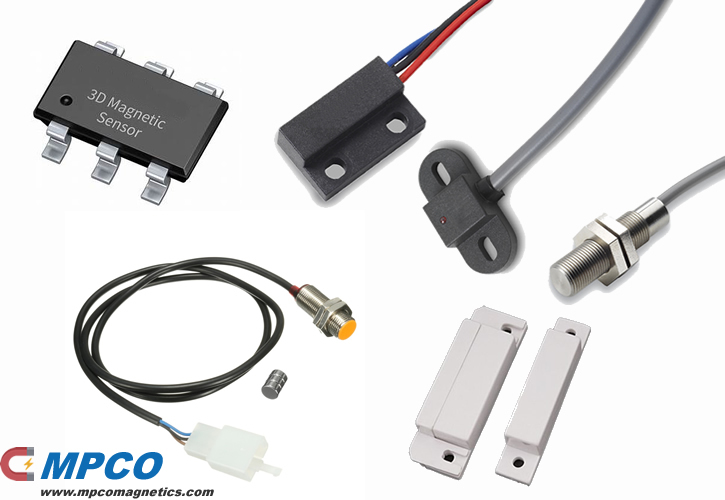 We are mainly products the magnets and magnetic related sensor driven by magnets, such as Hall magnetic sensors, Magnetic induction sensor. Usually, Clients choose the magnet in high temperature of 150-250 degrees such as NdFeB, SmCo, AlNiCo etc materials with the Disc, Rod, Ring magnets, most of magnets are in multi-pole magnetization, diametrical magnetization, or axial magnetization. The magnets used in magnetic sensor should be with uniform density,with consistent magnetic field. In general, NdFeB is the preferred material due to its own characteristics, for examples with strong magnet strength, good temperature coefficient.But in case of low requirements that is not necessary for NdFeB magnets, Ferrite magnet is good choice because of cheap costs. Sensor magnets are used in Hall effect sensor ,speed sensor, reed switch, location sensor etc, We have experience to help you choose the suitable sensor magnet for sensor application. Such sensor magnets are widely used invehicle and industrial, include automotive motors, ABS systems, engine ignition systems, brushless motor sensor, industrial automation, robots,office automation, household appliances and a variety of security systems.